In The Cat Cave: She. Today is my second wedding anniversary so a big shout out to my wonderful husband Ryan (who is currently mowing the lawn). We will be celebrating on Monday when we head out to Terra Nova National Park for a Mini Vacation "sans bebes". Have a great day and make sure to come back in the morning for the Stampin' Up! 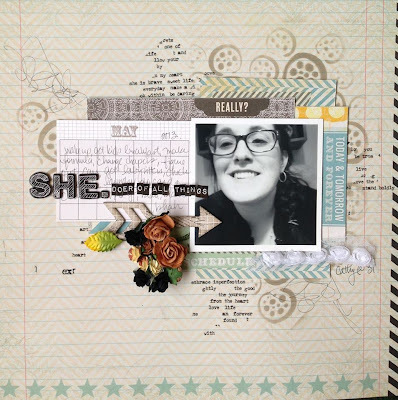 Design Team Artisan Wednesday Blog Hop!